+ Sturdy tubular steel design. + Available in an extremely robust 4×4” option. 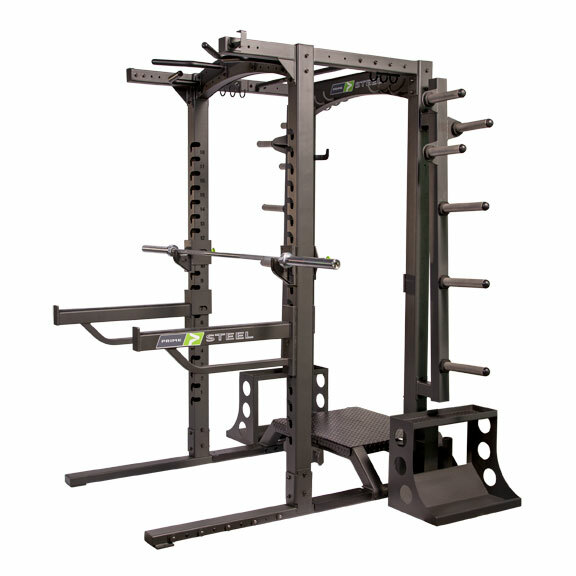 + Lock-in weight bench centering device. + Dedicated spotter entry and platform area.